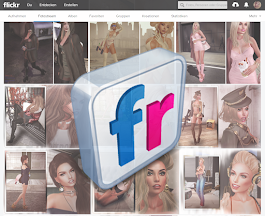 Second Life - LOOK GREAT -: Why I am not shy? Why I am not shy? "With courage and practice adolescent shyness can be overcome"
By Carl E Pickhardt Ph.D.